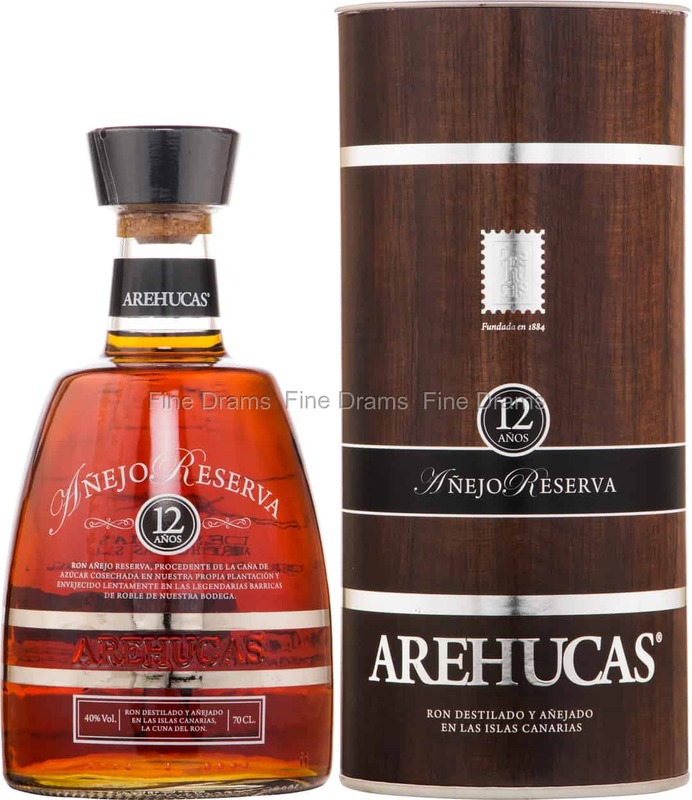 The Arehucas distillery in Spain has been producing top-quality rum since 1884, and they have been the Royal House Supplier to the Spanish royal family since 1892. At 12 years of age, this rum is one of their longer-aged expressions. This long and patient ageing period results in a refined and flavourful rum, characterized by notes of caramel, butter, brown sugar molasses, mild spiciness, and tobacco. The bestselling rum on the Canary Islands for the last few decades.